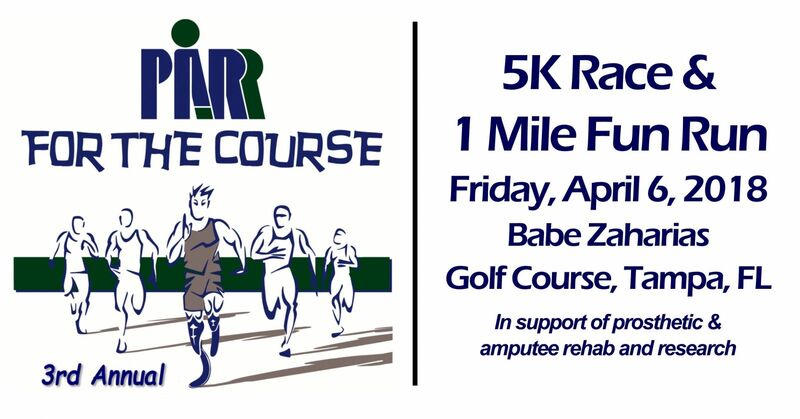 Be sure to put Friday, April 6th, 2018 on your calendar for the 3rd Annual PARR for the Course 5K & 1 Mile Fun Run. Join us on one of the most unique 5K courses in the Tampa Bay area. Enjoy this beautiful yet challenging course as it snakes its way through the lush, wooded grounds of the Babe Zaharias golf course. Follow us on Facebook so you get the latest information as it becomes available.